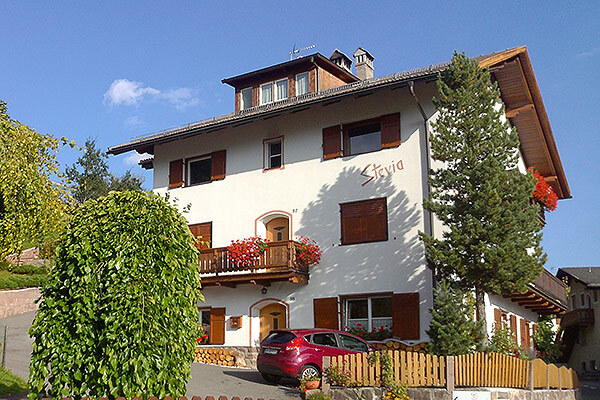 Spacious and quiet apartments, for 2 to 7 people, in a unique sunny place in Ortisei, with a wonderful view on the village and the mountains. 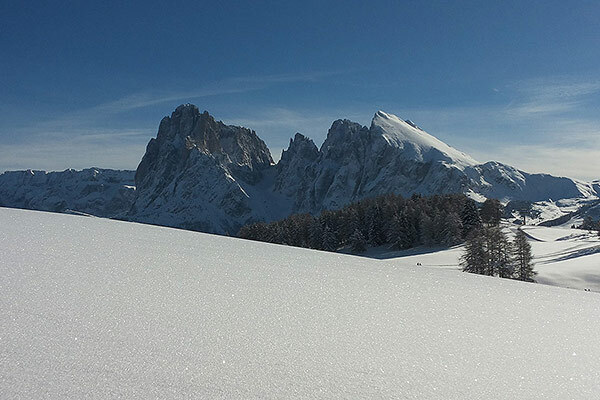 In only 5 minutes on foot you reach the walking way of the village, the Seceda-cable car with the Sella-Ronda connection, and in 7-8 minutes the Alpe-Siusi-cable car, as well as the skilifts in the village. A quiet garden with luongers and a grill-oven, with many space to play for your children, a bikes- and skiroom with shoe dryer, as well as a parking space for the car in front of the apartment, are for disposal. Distance to the Skibus-station: 40 m. WiFi in the apartments. In the low season we rent the apartments also for only 2-3 persons. The apartments are available all year. 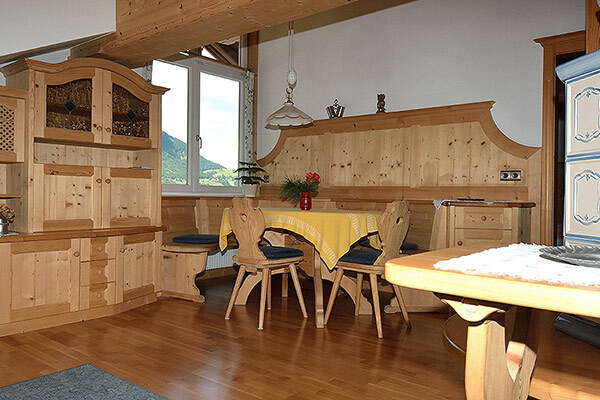 Spend your vacation in our comfortable and cozy apartments in Val Gardena. Check the availability of our apartments for your summer and winter holiday. We are happy to welcome you to our centrally located apartment house Hofer Hermann in Ortisei.